With two factories in California, Old Hickory can easily deliver an Utility Shed, Lofted Barn, Barn, Cabin, Playhouse, Side Porch, Deluxe Porch or Garage directly to your NorCal or Central Cal Home or Business and it's really easy ... all online ... Just email us with your name and the delivery address and we'll email you and 8-page color eBrochure with the styles, sizes, options and prices to Buy or Rent-To-Own and the cost to deliver if any. 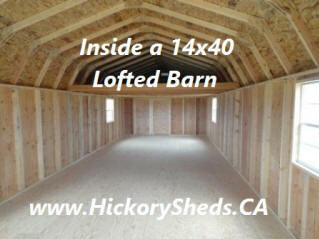 delivery address to pat@hickorysheds.com or call 916-215-6115 7 days a week ... Thanks! All of Central Cal and everywhere in between! All of Nor Cal and everywhere in between! Gym ~ Garden Tools ~ Home Office ~ Bedroom ~ Playhouse Garden Shed ~ Studio for your Art, Music or Yoga ~ Hunting Cabin River Retreat ~ Woodshop ... "Man Cave or Diva Den"